I said by the end of February, right? I’ve been feeling pretty sluggish ever since finishing that draft of my book a few weeks ago. I also had a job for a few days last week and a few days this week; not a very taxing one, but getting up earlier than normal took its toll on my daily energy. I do have something big and exciting coming up related to writing, though, and Grandma Says nominated me for an award today, so expect some good posts in the near future. For now, here are the first round of the prizes. I’ll post more tomorrow. Also, to the winners, I will email you a higher quality jpg copy within the next few days. First, Elise soon-to-be Rich. 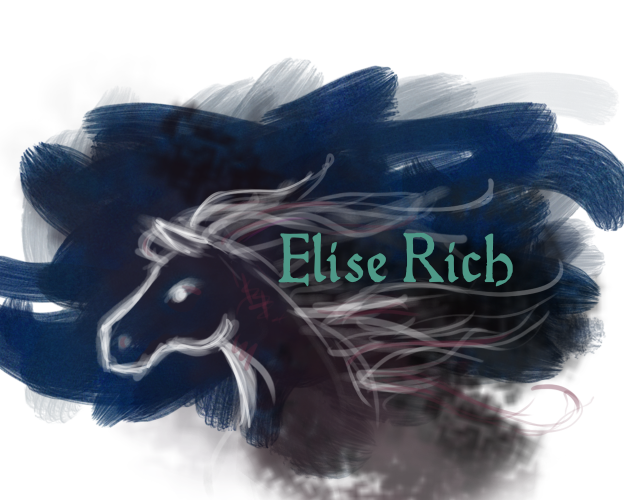 She’s a rider, so I drew her a horse! For Elise’s Race to the 8th entry, I wrote a scene from the point of view of a streetlamp. Next, Grace of Homeschool Hijinks. It’s a drawing of a girl and, well, that’s supposed to be an owl. Can you tell? 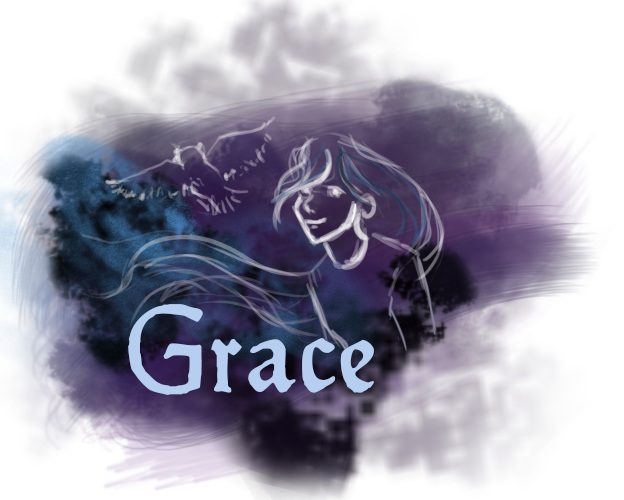 For Grace’s Race to the 8th entry, I discussed how Wanderlust got created and what my process is when starting (or re-starting) a story. 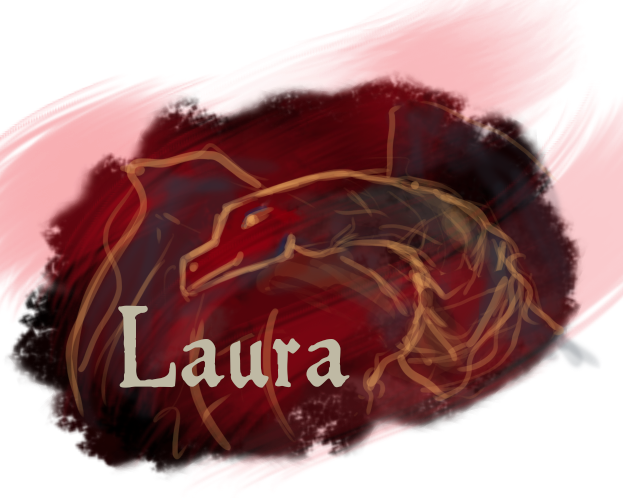 And next, Laura. She gets a dragon. For Laura’s Race to the 8th entry, I discussed the hypothetical benefits of being a dude. 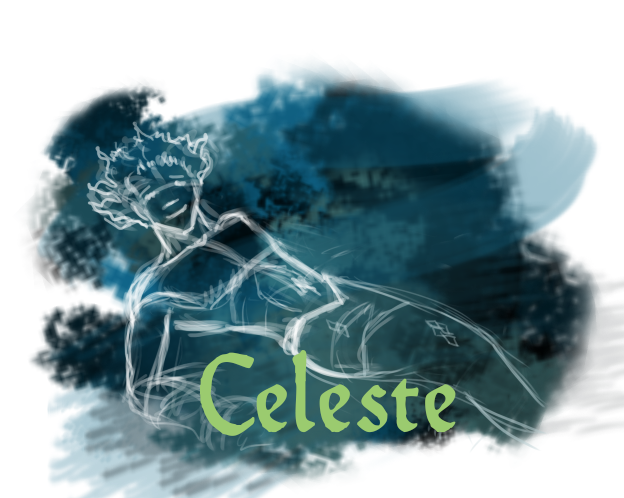 Last for today is Celeste, of Celestedewolfe.com. I’m not sure why I thought she would like a sketch of a muscled merman, but that’s what she’s getting. For Celeste’s Race to the 8th entry, I discussed the role of genre in my writing. I hope everyone is having a good night! Anyway, thanks Grace! 🙂 It was a pleasure participating, and I’m glad that it was so useful to you! Can’t wait to see the second batch, or to figure out how best to display this on my site. Keep on keeping on!